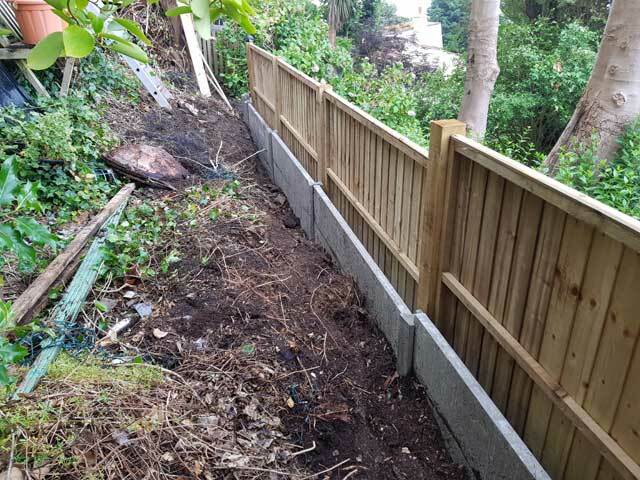 GW Landscaping provides our customers with high-grade tanalised feather edge fencing that is built to last. Thanks to the quality of our premium timbers together with exceptional customer service, our reputation as reliable fencing contractors in Kent grows stronger every year. We are recognised as one of the best fencing companies in Kent because we know what our customers need; strong, secure fencing that offers long lasting protection and privacy. And for a reasonable price! From start to finish your new fencing could not be in safer hands, our professional fencing contractors will install your fencing for you. And to ensure sure your new fencing lasts for years, it will be built properly. If you’re looking for fencing contractors in Kent, contact us here and ask us about our fencing contractor services. Feather edge fencing is versatile, durable and reasonably priced. Featherboard offers a practical solution, provides a tidy finish to your garden the boards are specially treated for extra protection against the elements which means our fencing is low-maintenance. Our close boards are tanalised with a specially formulated blend that offers added protection against the elements. You will only need to treat the boards yourself every 2 or 3 years. We also use premium quality timbers that are guaranteed to last for many years. It is the superior quality of our installation and product that makes GW Landscaping one of the most trusted fencing companies in Kent. The feather edge fencing we supply also comes with sturdy supporting posts that can survive heavy winds. However, featherboard fencing needs to be correctly assembled. We, therefore, recommend taking advantage of our experienced fencing contractors. 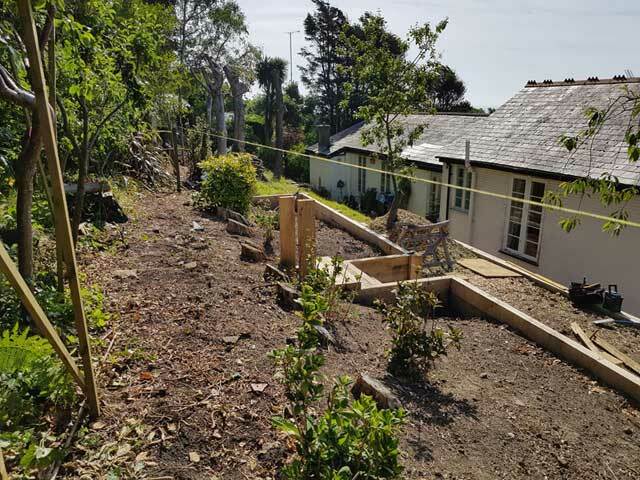 We install a wide range of garden fencing that is ideal for mature gardens and can easily be erected in gardens with slopes or trees. Posts can be positioned to suit the lay of the land, and for extra longevity, we recommend gravel boards and capping. 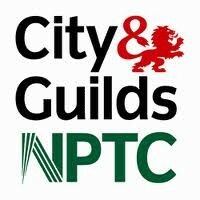 Our professional fencing contractors will also advise you about legal requirements of fencing in Kent. For example, fences over 1.95m high typically require planning permission unless you live adjacent to a public highway. Should you need to make alterations to the size of the boards, we can cut the panels to suit individual needs and always look for the best solution. 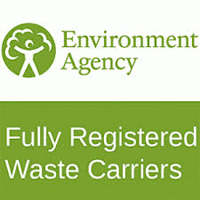 We also use top-quality stainless steel screws and galvanised fittings. This avoids oxidised metals from leaving unsightly rust marks on your fencing and holds the panels together for a lot longer. 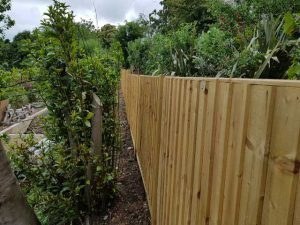 Homeowners looking for a fencing company in Kent they can rely on should visit GW Landscaping are based in Molash, between Canterbury and Ashford making us ideally placed to service Faversham, Folkestone, Herne Bay, and Whitstable. 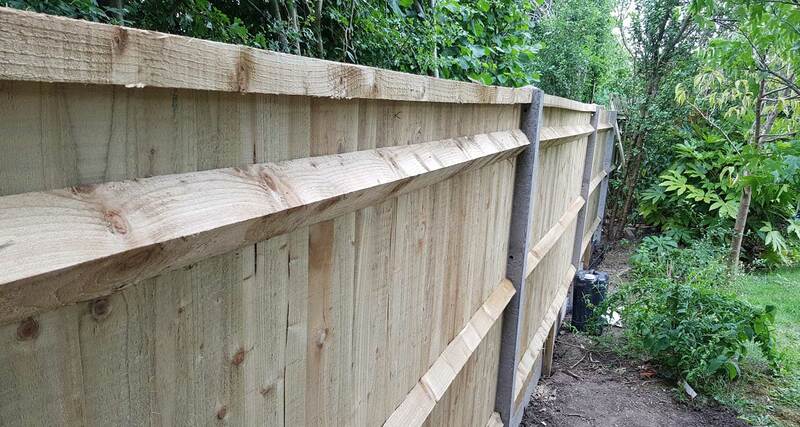 We are established as a leading fencing company in Kent; we are confident you will be delighted with the quality of our installation and our customer service. 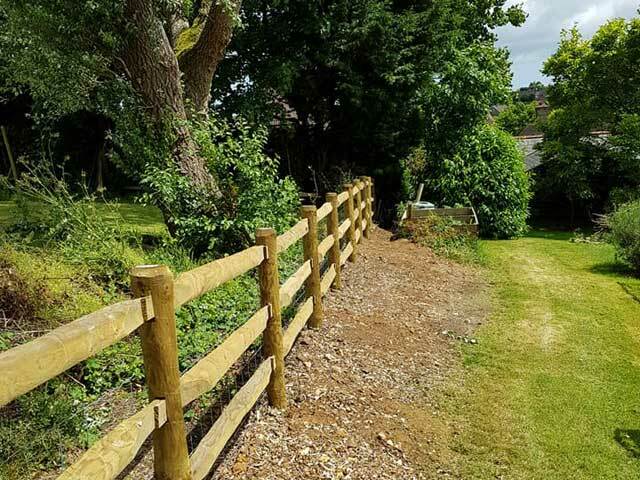 We install quality wooden fencing in Kent including the main towns of Canterbury, Ashford, Folkestone, Hythe, Dover, Faversham, Whitstable & Beyond.